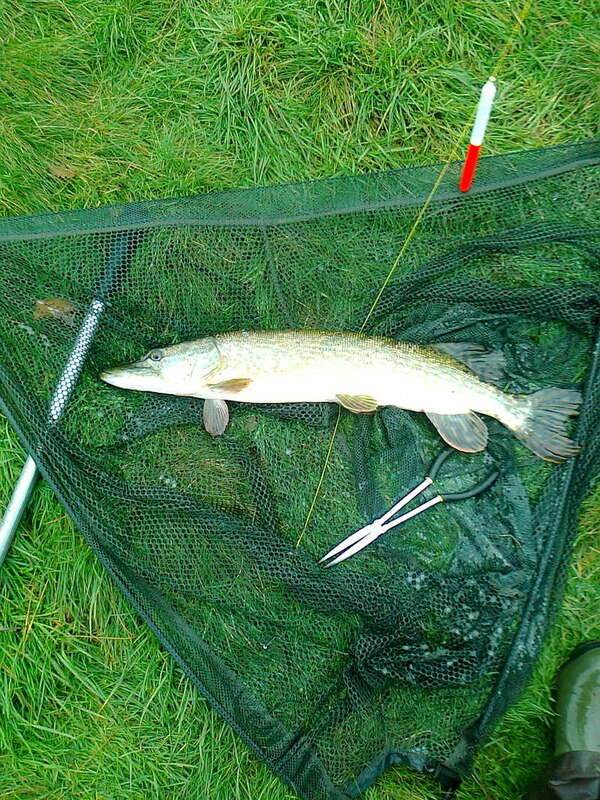 been out to today on a reservoir, was going to bank fish , then the ranger said there's a boat ready if I wanted it , so off I went to fish my favourite swims ......tried dead baiting with fresh mackerel which I caught myself a few weeks previously fished in 20ft of water and drifted a dead roach about 100 yards down the drop off , on my favourite drifter method, and later on had ago on a big jelly worm type lure. how did you do on the lake in them there hills pal. A prize for blanking,f**k me I would win that every year, 18 trips so far in the last 5 weeks(retired) I have fished a drain,a river a pit and a ressie,I have had a 12lb pike and one about 8lb,I had a 6lb zander as a bonus,The pike are simply not there anymore and its not because of otters. DELBOY wrote: A prize for blanking,f**k me I would win that every year, 18 trips so far in the last 5 weeks(retired) I have fished a drain,a river a pit and a ressie,I have had a 12lb pike and one about 8lb,I had a 6lb zander as a bonus,The pike are simply not there anymore and its not because of otters. are they getting taken out where you fish pal it going on all over mate.. Sorry boy,but that is the way i speak,Dont want to upset anyone so I won't post anymore. DELBOY wrote: Sorry boy,but that is the way i speak,Dont want to upset anyone so I won't post anymore.